Buzzwords While marketing campaigns have long touted ‘destinations’ — travelers are simply entering a place that is someone else’s home. If those working in the tourist trade embrace the values we wish developed, then we can make a huge leap forward. 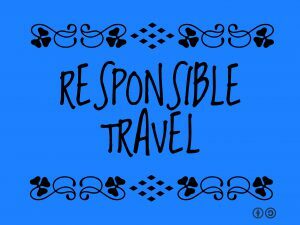 The trick lies in listening to locals and visitors to create the opportunities that … Continue reading What is responsible travel?